Sometimes there are records that you pick up inviting to do nothing but listen. This is one of them. I was lucky enough to get this 1966 recording new in packaging never opened “NOS”. Just went straight through the 6 faces of the 3 Lps. This is far from a perfect record yet one can leave that aside as the performance is fantastic. 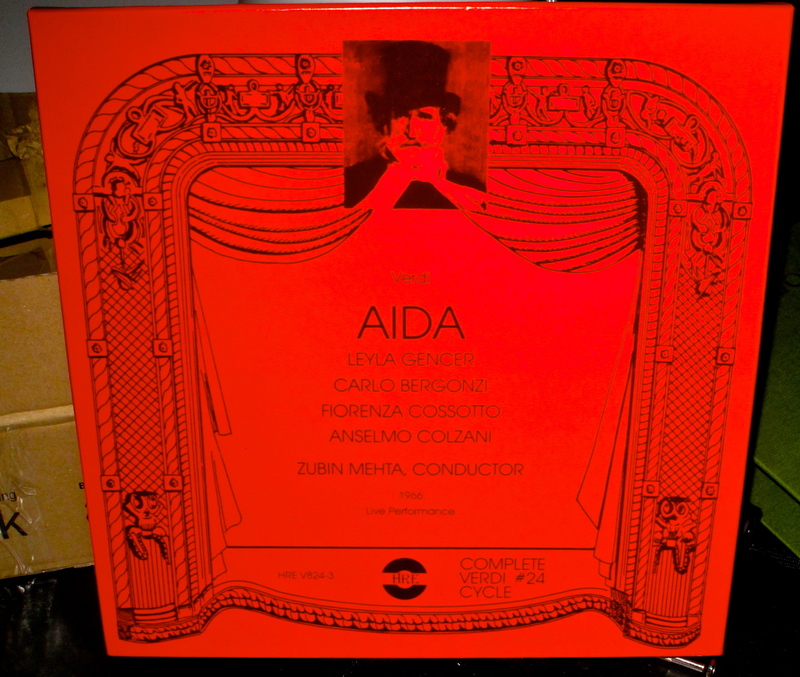 So if you are into Opera, like to forget about the hifi side, like to relax…this is worthy of consideration. ‹ PreviousToday we stand in line for Ipods, iphones…in the 90's?